SUBMIT YOUR TEAM PHOTOS TO THE JIH GENERAL EMAIL TO HAVE THEM ADDED HERE! There are so many questions and concerns you have have and we understand this. 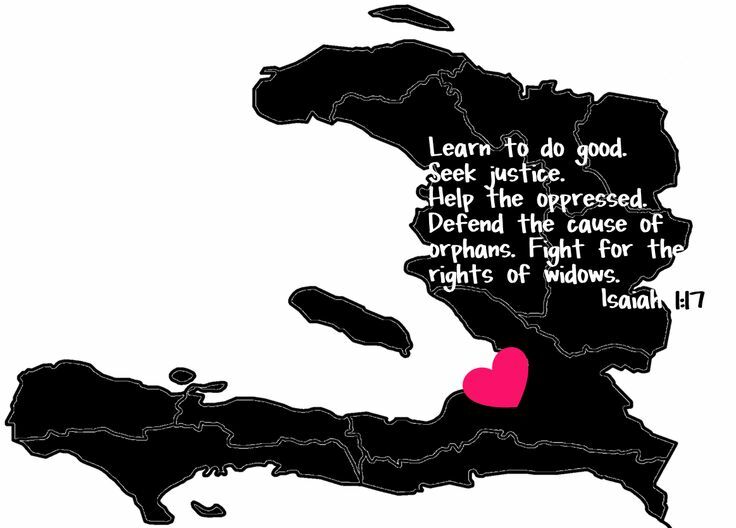 But new ideas and better ways to prepare are learned every time that a team visits Haiti. After all, it is a country with different... well, ...just about everything! Team leaders are happy to share travel do's and don'ts to help your journey go smoothly. ​As possible. "Plan B" is always an option! ﻿Those called, GO. Many are equipped to GIVE. But we are all called to PRAY. Basic info on just about every question you may have prior to your first trip.